StartupReporter would like to open a new series of articles “Startup Journey: from 0 to 1”. In this series of articles, we would like to show startuppers not only through their innovative projects but also by talking about their personality and the team. Oleksandr Komarevych (OK): – Cosimo, please tell me what Revotree is, where did the idea come from and why in this period? 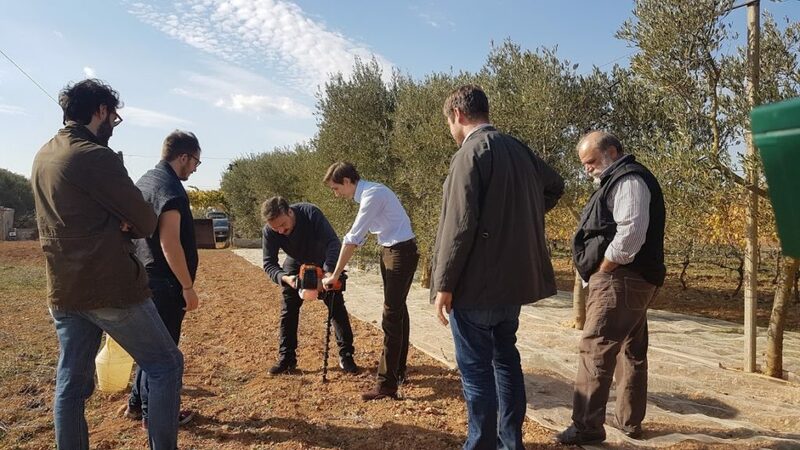 Cosimo Calciano: – Revotree is an IoT system that fully automatizes the irrigation process in orchards and vineyards. Thanks to sensors installed in the soil our app, farmers can know in real time soil moisture, air temperature, air humidity and rainfall. With this information, they can have decision support about irrigation. 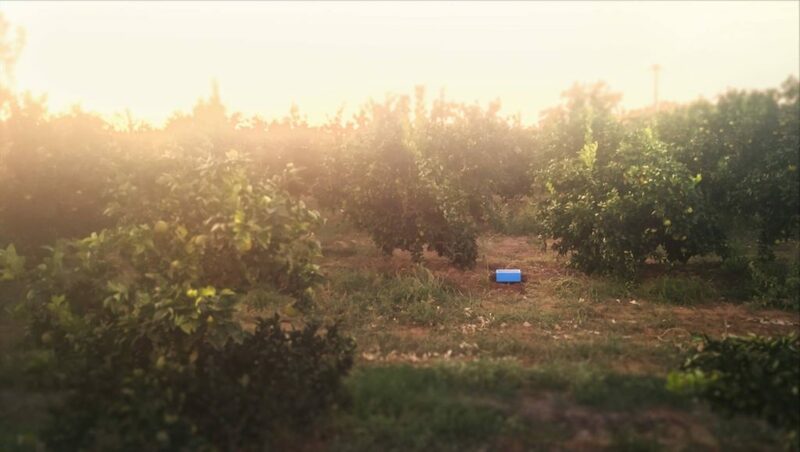 Using our system farmers can save up to 50% of water expenses, save time and increase crops productivity. The idea is born in my family’s orchard when my father gave much water to our apricot, and we lost 20% of production. Until now farmers use empirical method to manage the irrigation, without knowing the real need of the crop at that moment. It is the perfect moment for us. Climate change is increasing the scarcity of natural resources like water. In addition to that, the number of people on the planet is growing, expecting 9 Billion people in 2050, jointly with hunger. Yes, I said hunger. Because the sector that uses more water is not domestic, but the agriculture that feeds people. OK: – What are you working on right now with Revotree? Cosimo: – After the LUISS ENLABS acceleration program where we have created and validated our technology and market, our technical team is working on the scalability and reliability of our system, and our business team is working on the fundraising and testing the market to create recurrent revenue based on data-platform. Our CTO, Giovanni Marino, is a software engineer graduated at Politecnico di Milano. He’s an expert in backend and database development. He’s a goofy guy with real tools, but when he develops software, he’s organised and precise. Giorgio Crisafulli is a hardware engineer, and he’s an expert in hardware design, firmware design and mechanical device. He’s a real engineer that can solve any problem. Revotree’s system is equipped with AI, and Marco Cattaneo is his father. He’s a software engineer specialised in machine learning and AI development. Right now he’s developing our frontend to wait for the data harvesting from our sensor and improve the AI. He is a genius, but as every genius has a weird habit: his favourite TV series is “Uomini e Donne”. Revotree’s vision is to create a strong, fresh and young brand and this duty is assigned to Davide Coriele, our art director. He’s one of the best graphic designers from Politecnico di Milano that I know. He has 2 degrees: graphic designer and food safety security. He’s always attentive to details and his being cynical helps him to get perfection in his works. Our product needs a cool and engineered design. Andrea Tellatin is the responsible for this job. He’s an industrial designer with work experience. He’s developing the product design and the industrialisation process. Last but not least, here I am, Cosimo Calciano. I’m the CEO. My job is to manage the team, give them the vision, fundraise, market test, bureaucracy, hire people, engage investors, customers… well, almost everything that is about business (at least until we will close the fundraising). I know how farmers think and I have experience in entrepreneur management. I’m the stereotype of the Italian guy: I eat a lot of pasta and meat. 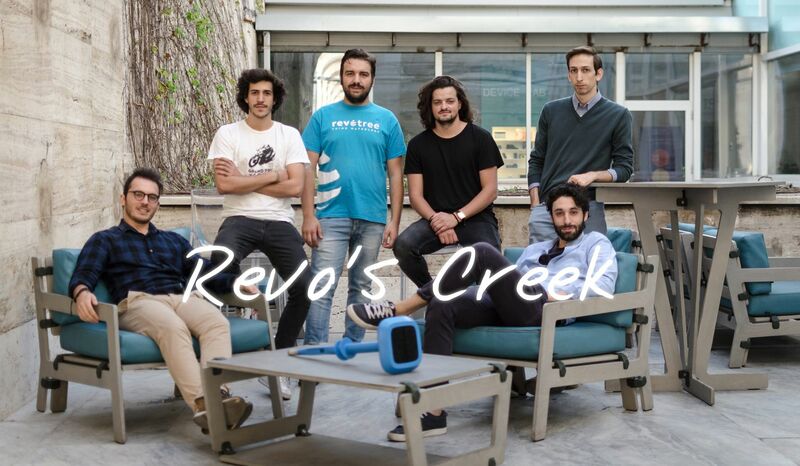 Revotree’s team is not the usual Italian team. We’re living this adventure with the American startup spirit. We’ve started from a garage, with no money but with a passion we’ve built our company and our product betting on our professional and social life. OK: – What is your plan with Revotree for the next six months? What is your vision? Cosimo: – Revotree’s goal for the next months is to start the industrialisation of our product and start the commercialisation. We have already a lot of people contacting us to get the product without a marketing campaign. But we want to get bigger, and investments could help us to get there. 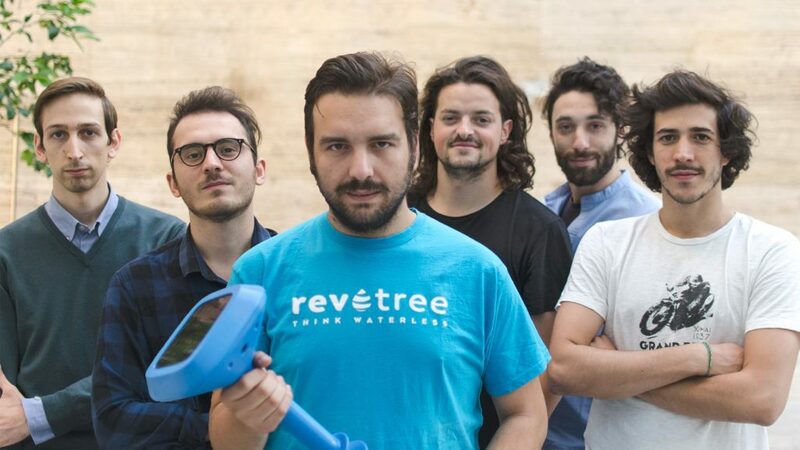 My vision for Revotree is a company that helps people to manage the water usage with efficiency. Not only in agriculture but even in gardens, golf field and pots. Cosimo: – I lived in a small village in South of Italy, where everybody was focused on football and…well football again. I was different. I liked to study and work, at the age of 5 I was already working in the family supermarket. During the summer holiday in secondary school period, I worked with my dad in his industry that built and sold helmets for a scooter. I’m inspired by my family. My parents and my grandparents are hard workers and honest entrepreneurs. I think that any startupper, especially a CEO, needs to have or develop three things: passion, perseverance and flexibility. 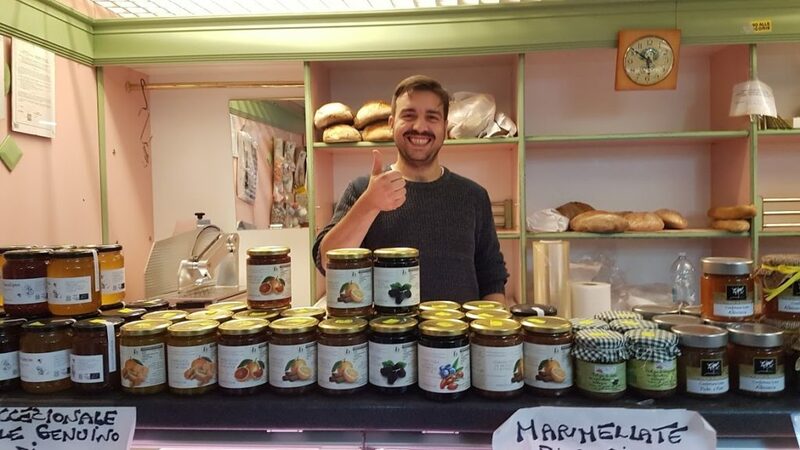 Cosimo: The advice that I would like to give is: develop the idea in your mind, speak asap with early customers and build a strong and united team. I know those are the usual words, but those are the significant things to do. Cosimo: – The train ticket for Rome to go at Android factory events, I think that purchase which impacted my life in last year. 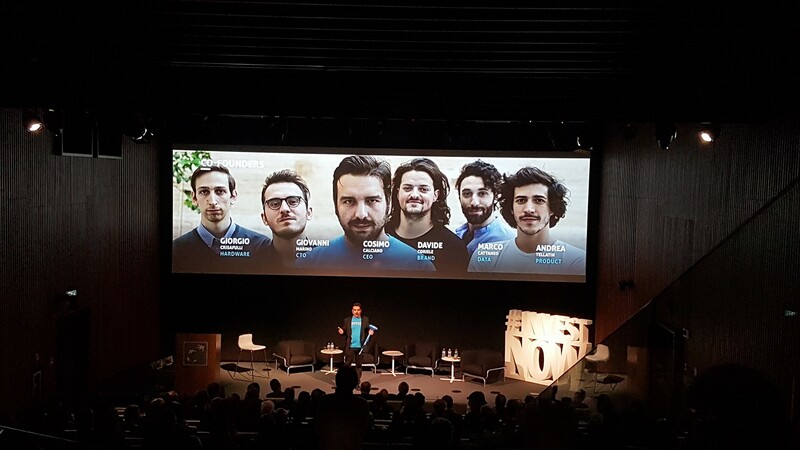 Because that ticket helped us to meet LUISS ENLABS and the acceleration team and the rest is history. and “Silicon Valley” Tv series showed me what can be some mistakes that I can do and how to avoid them. You have one life, don’t waste it. Try, experiment, risk and follow your dream. Don’t sleep. OK: – Cosimo, what would you like to wish the readers? Cosimo: – I wish that you find your passion and you can, or you will follow it! If you are interested in more information about Revotree, you can look on our website or social (Facebook, Twitter).